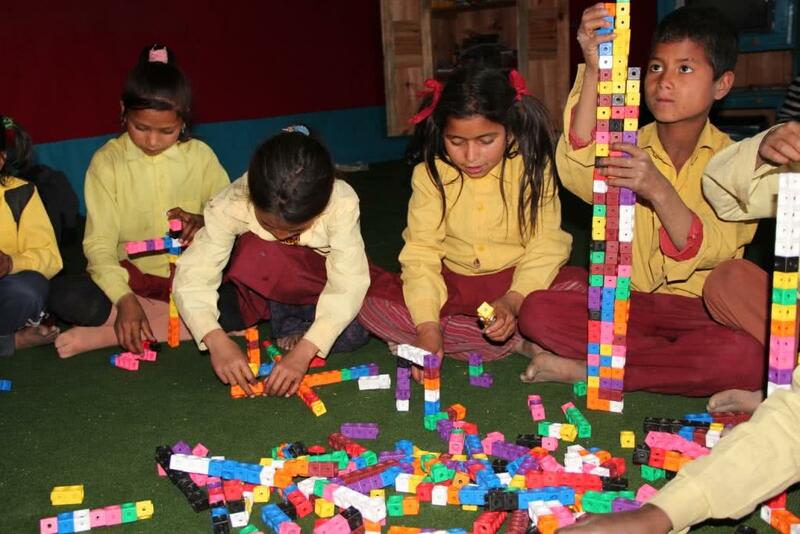 I wanted to share the photos of these wonderful children in Nepal working with learning materials from Opportunity Education Foundation. Joe Ricketts is a registered independent, a fiscal conservative, and an outspoken critic of the Obama Administration, but he is neither the author nor the funder of the so-called “Ricketts Plan” to defeat Mr.
Every so often, I come across a picture that catches my attention and I’d like to share one such occasion. I get asked about the Cubs a lot and every now and again someone identifies me as the owner. But that’s not quite right.